Awesome right? For only 30$ per month, you could get similar results. Why our service complies with latest Google changes? 15+ HQ Authority Backlinks(PR5-PR10) each day for 30 days! All backlinks are high-quality Web 2.0, Edu & Gov, Authority sites, Forum, Social bookmarking or blog comments with low OBL links. Targeted traffic for your site. 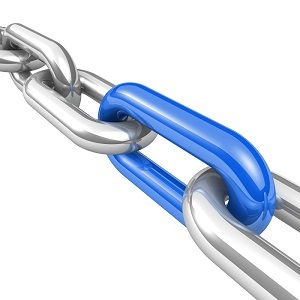 Low cost - Only $30 for 450 high-quality backlinks. What type of backlinks can you expect? N:B: This is Subscription Based Service. It will bill you daily $1. You can cancel Anytime if you want. Daily 15+ High Authority PR5-PR10 or DA60+ Manual Backlinks To Jump on Google 1st Page is ranked 5 out of 5. Based on 429 user reviews.